I really enjoy creating courses. So much so that we are giving away a few of them. Take a look below and sign up for whatever you like. They are our free gift to you. I love WordPress! It has allowed me to build a bunch of websites (like this one) that have made it so much easier to communicate with parents, students and people like you. 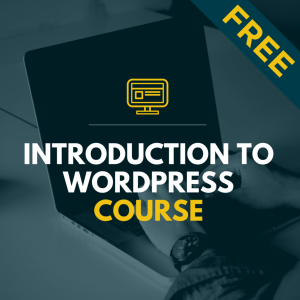 To celebrate and give back to the community, I have created a free Introduction To WordPress Course. I encourage you to check it out, and if you feel it will be helpful to you. Digital storytelling through movies is a great way to demonstrate understanding and teach others. 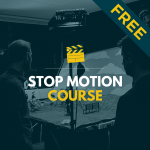 With the increasing quality of available apps for creating stop motion, students are able to make movies in a fraction of the time it took just a few years agoStop motion animations are quick and easy to create, and students have a lot of fun making them. Stop motion animations are quick and easy to create, and students have a lot of fun making them. This 15-hour course helps you to understand the basics of storytelling and prepares you to use this movie making technique to accomplish your learning goals.